and our values are defined by being completely transparent, and absolutely reliable. free from hidden charges, unexpected fees and fluctuating prices. Our meticulous BAS preparation strictly complies with current ATO standards; this service, alongside our knowledge, frequently helps to save our clients thousands of dollars in otherwise incorrectly paid tax. 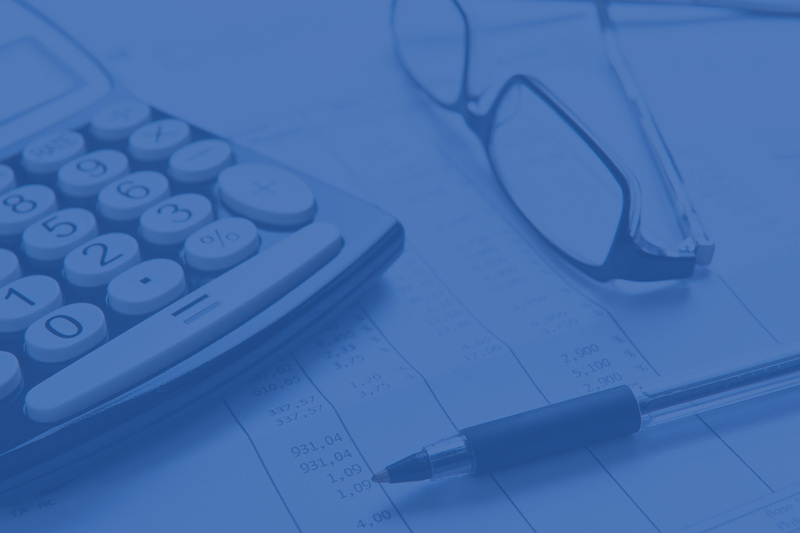 Payroll and PAYG instalments are an essential, ongoing and time consuming task – our services can lighten the load and remove the need for burdensome paperwork, record keeping and processing. Bank reconciliation and preparation of all accounts ensures that every element of your finances is considered and that each transaction is registered for both your BAS and tax return. In addition to bookkeeping we also provide business services for clients who wish to outsource tasks that otherwise place pressure on their everyday processes. Data entry and filing is just one part of these services. Profit and loss, alongside balance sheets, form the literal lifeblood of your business – where one incorrect or inaccurate figure can affect the entire commercial outlook. Alongside your PAYG instalments we’re also able to manage your Superannuation funds – and can advise on how frequently these can and should be paid. Beyond data entry and filing our administrative services span to include almost every form of office task – from document preparation to transcribing. This can serve as an integral part of your ordering and financial planning processes; allow us to handle the leg work with data that can be accessed and analysed from your office. Karen at Tamworth Professional Bookkeeping gives our small business great support. She is knowledgeable, responsive and thorough; and all this at an excellent value. We offer Transparent prices free from hidden charges and unexpected fees. One-to-one bookkeeping offering a personal service to the client. Let us help you meet those important deadlines - leaving you stress free. Is bookkeeping taking you away from more important tasks? Need to know, in plain English, how your business is fairing? Do complicated tax rules keep you up at night? Fit to meet your needs, schedules and deadlines. Contact us to discover how these services can lighten your load. If you need the cumbersome, time consuming task of bookkeeping lifted from your shoulders, then we should talk. Contact us for a discussion about how we can help you, and the ways in which we’re able to advise, guide and consult you onto better finances, and better business.